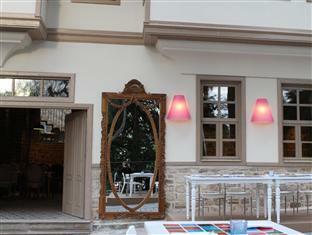 Puding Marina Residence Antalya, Hotel Turkey. Limited Time Offer! Puding Marina Residence. 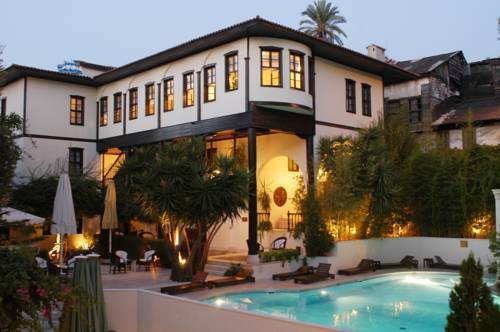 "Puding Marina Residence" is an ideal base from which to discover Antalya. The staff invites you to enjoy the residence's peaceful atmosphere. The air conditioning makes sure that the rooms always have a comfortable temperature. Start your day taking a little walk in the private garden followed by a pleasant swim in the outdoor swimming pool. There is a gym where guests have the opportunity to get in some training. In the onsite spa, you can treat yourself to a relaxing massage. 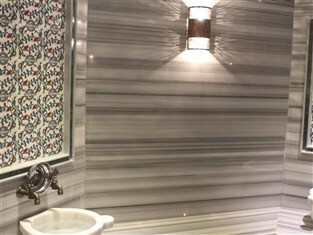 To offer you rest, there is a sauna and hamam. 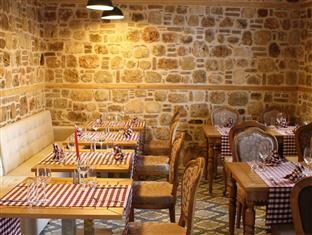 The onsite restaurant is known for its international specialty. If you absolutely need to keep track of your email, there is free of charge Internet access available. Located in central Antalya, Sidem is a 3-minute walk from popular Konyaalti Beach and offers views of the Taurus Mountains. It features an outdoor pool, a massage parlour and a hammam.